Depending on the VPN you’re using, your iPhone or iPad might be able to take advantage of a feature called VPN on demand (VPoD). 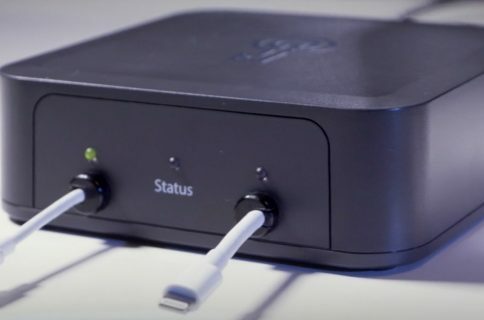 Essentially what this does is it connects you to your VPN automatically when it’s needed so you don’t have to toggle it on manually before accessing the internet from your device. As a result, you can have peace of mind because your information is protected once you begin using the internet. 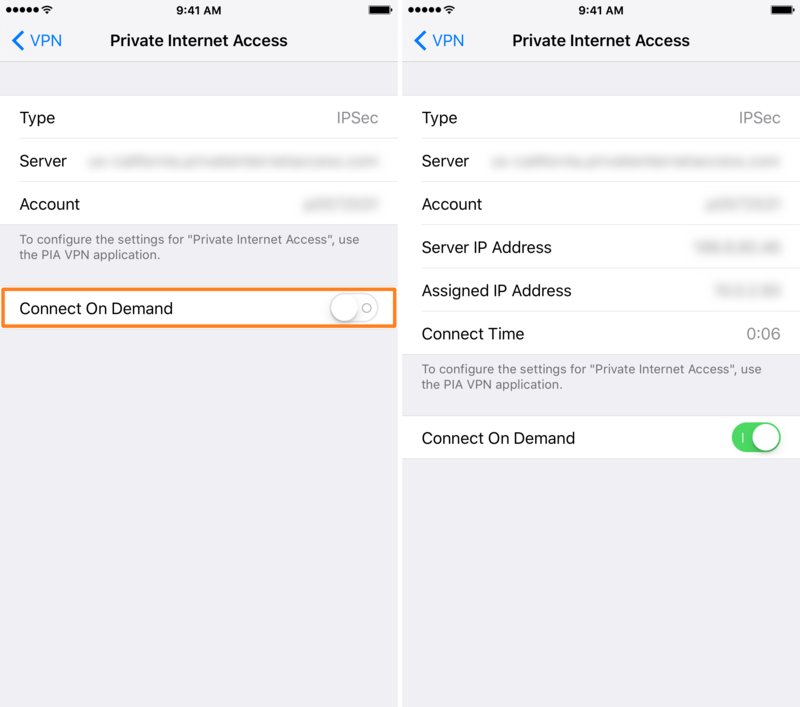 To use VPN on demand, you will need to have a compatible VPN service. Most VPN services you can subscribe to, free or paid, are compatible. 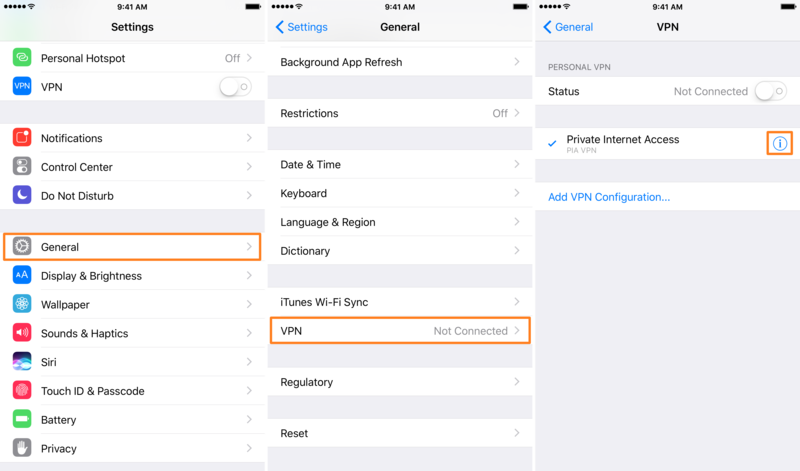 1) Download and install a VPN on your iPhone. 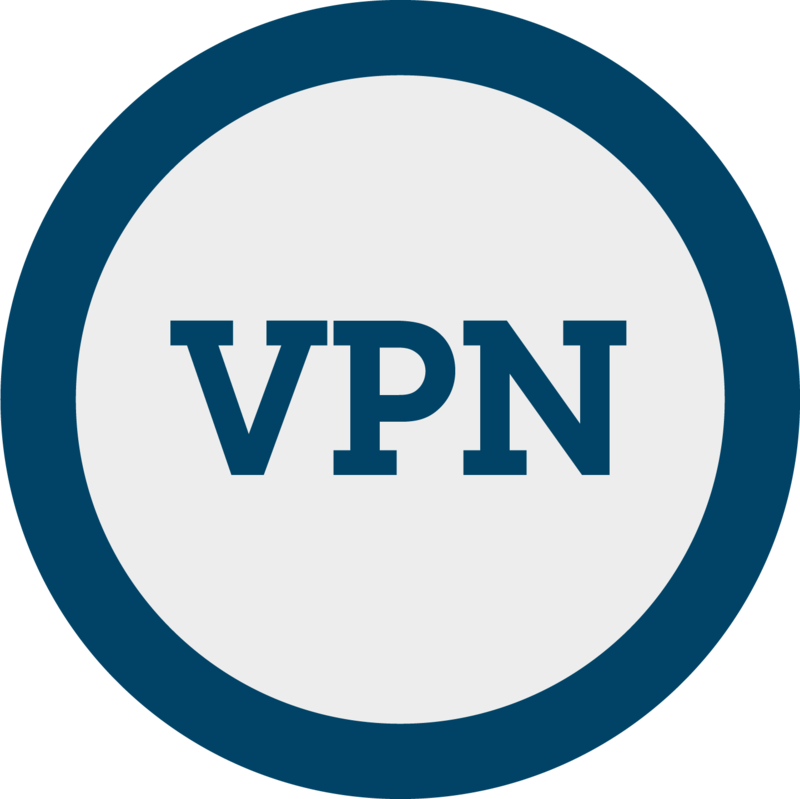 You can use just about any VPN you would like, but we will go out on a limb and recommend Private Internet Access. 2) Launch the Settings app. 3) Scroll down and go to the General cell. 4) Scroll down and open the VPN cell. 5) Tap on the blue “i” button next to your VPN name. 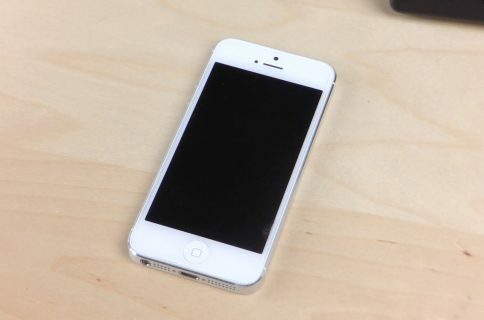 6) Turn on the Connect On Demand toggle switch. The VPN configuration screen might populate with additional information after turning this on. This is normal. Also, your VPN icon should appear in your Status Bar momentarily. 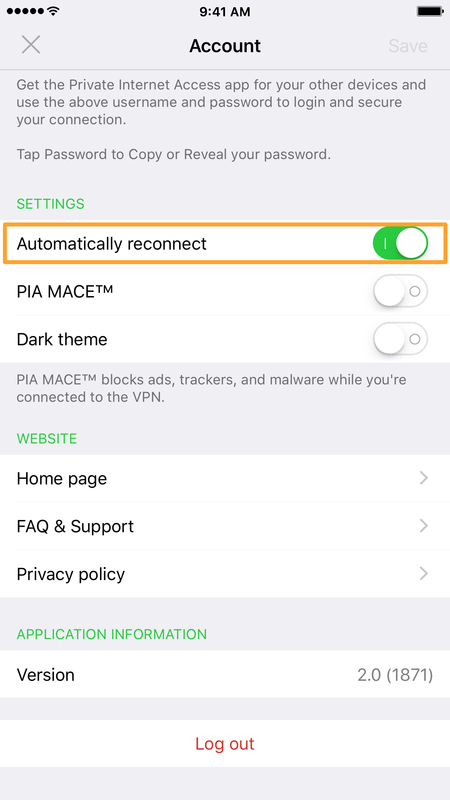 While VPN on demand is turned on, you will notice your device will be connected to a VPN nearly every time you pick up your device to use it. This is because your VPN is now configured to be used when you access the internet, rather than waiting for you to toggle it on manually. Don’t see the On Demand option? It’s also possible that your VPN is already using VPN on demand, as some VPNs are configured to stay on 100% of the time. If you have a VPN like this, then there won’t be a setting to turn VPN on demand on or off because it’s set to stay on all the time regardless. You’ll know if this is the case if you try to turn your VPN off and it just turns right back on automatically. If neither of the two situations above apply to you, you should contact support for the VPN you’re using to see if there’s any VPN on demand support and how to set it up. Should you use VPN on demand? If you’re always at home and use your own secured Wi-Fi, then using VPN on demand may not be necessary. Since you’re most likely the only person using your secured network, you shouldn’t have to worry much about hackers stealing your information. Then again it never really hurts to have the extra layer of security, because hackers are known for being relentless and finding ways around almost anything they want to. Some VPNs impose data caps and using it constantly when you’re home might push you past those caps very quickly. Some VPNs aren’t as fast as your home network would be, so utilizing one at home might hinder your data speeds. For the most part, the point of this feature is to keep you connected to the internet via a secure line as much as possible when you’re in public and where you’ll come across public Wi-Fi hotspots. If you go out and use public Wi-Fi hotspots a lot, then VPN on demand is a good feature to take advantage of because it spares your privacy and fosters peace of mind. Enjoy your safe internet surfing!